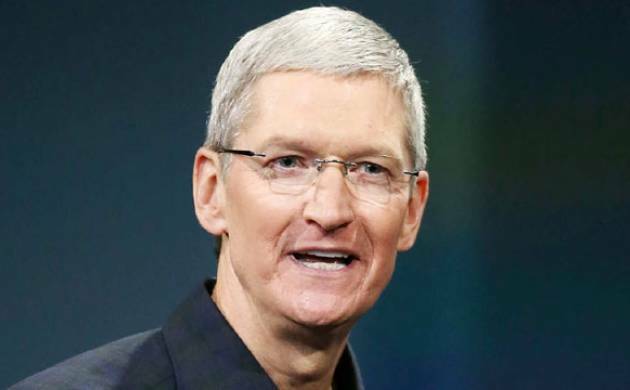 Apple sees a “huge market potential” for its products in India and the technology giant is “really putting energy” in the country which will begin rolling out high-speed wireless networks this year, CEO Tim Cook said. “This is another huge one. India will be the most populous country in the world in 2022. India today has about 50 per cent of their population at 25 years of age or younger. It’s a very young country. People really want smartphones there, really want smartphones,” Cook said in a CNBC interview. He said in emerging markets like India, LTE (wireless) penetration is currently “zero” but as LTE begins to roll out this year in the country, the dynamics will change. “And so that’s changing. Huge market potential,” he said in response to a question about the Indian market for Apple. Cook said the company has got “great innovation” in the pipeline and new iPhones that will attract people in markets like India. Cook said in countries like India, Apple penetration has been less since there is no LTE networks. “What I see is that countries like India, no LTE, so 0 per cent penetration. They are selling smartphones, and we sell iPhone there. But arguably you can’t get the full value from it,” he said adding that retailers in markets like India are not “huge national kind of retailers. “And the carriers don’t sell phones in India. So there’s a lot of work to do,” he said. While sales for Apple in China, its second-largest market after the United States, fell 11 per cent in the latest quarter, in India iPhone sales were up 56 per cent from a year ago. Noting the growth registered by Apple in India, Cook said “this is pretty big”. Apple had last week announced financial results for its fiscal 2016 second quarter ended March 26, 2016. The company posted quarterly revenue of USD 50.6 billion, down from USD 58 billion in the year-ago quarter. Its quarterly net income stood at USD 10.5 billion, a decline from USD 13.6 billion in the same period last year. In a conference call following the results, Cook had said network infrastructure and retail remain among Apple's main challenges in India, with the market there today being where China was seven to ten years ago. Cook had said while India is the third-largest smartphone market in the world, it is dominated by “low-end” smartphones primarily because of the network and the economics due to which “the market potential has not been as great there”.